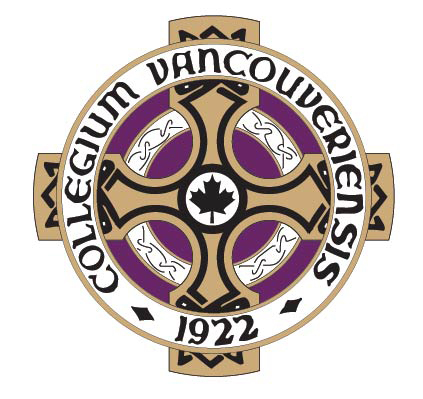 Vancouver College, as a Catholic school, in the tradition of a Blessed Edmund Rice, the Christian Brothers and through the Essential Elements, is ideally positioned to continue to be a leader in the education of young men in British Columbia, Canada, and globally. Academic excellence, faith formation and an enriching student life are the three cornerstones of a Vancouver College education, anchored in the Essential Elements of a Christian Brother Education. The quest for excellence in these, and all endeavours, are the expectation of the Vancouver College boy so he “leaves here a better man”. In an ever-changing and information-rich world, we will continuously update our educational program so our boys are fully immersed in the acquisition of important life skills and competencies such as critical thinking, literacy, numeracy, creativity, innovation, collaboration, communication, digital media, and technology proficiency. Our modernized campus will further support the idea that learning is both an individual and a social, relationship-based endeavour. Our renewed campus and reinvigorated learning program will enhance the social and collaborative elements of learning while simultaneously empowering each boy to take ownership of his own learning. Vancouver College will inspire learning opportunities that are connected, diverse, visible, experiential, innovative, and empowered for students and staff. Teaching and learning at Vancouver College will operate at the intersection of faith and reason. As an educational community based on the Gospels of Jesus and the charism of Blessed Edmund Rice, Vancouver College seeks to graduate young men who exhibit a social conscience and possess the skills to live this out in society for the greater good. Students are invited to seek the deeper meaning of their lives through grade appropriate liturgical, sacramental, and spiritual opportunities, including retreats and social justice activities. Vancouver College measures its success as a school beyond utilitarian ends. It does not merely prepare students for a career or simply to be “productive citizens.” Rather, Vancouver College emphasizes the importance of developing boys who are socially engaged in the world and are prepared to stand in solidarity with those marginalized by poverty and injustice.